This event was organized as 3-days workshop devoted to discuss data processing challenges in large imaging surveys. It was preceded by a 1-day school and followed by 1-day hackathon. The whole event was held in the same location, with no parallel sessions. 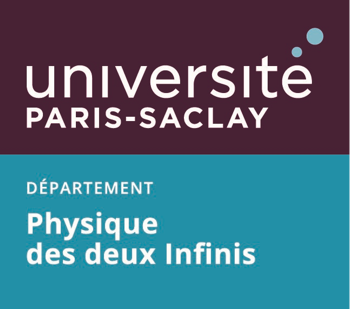 The workshop was intended for astronomers and scientists developing astronomical image processing algorithms and software, people in charge of the data processing and data management for large surveys, as well as computer scientists involved in these projects. 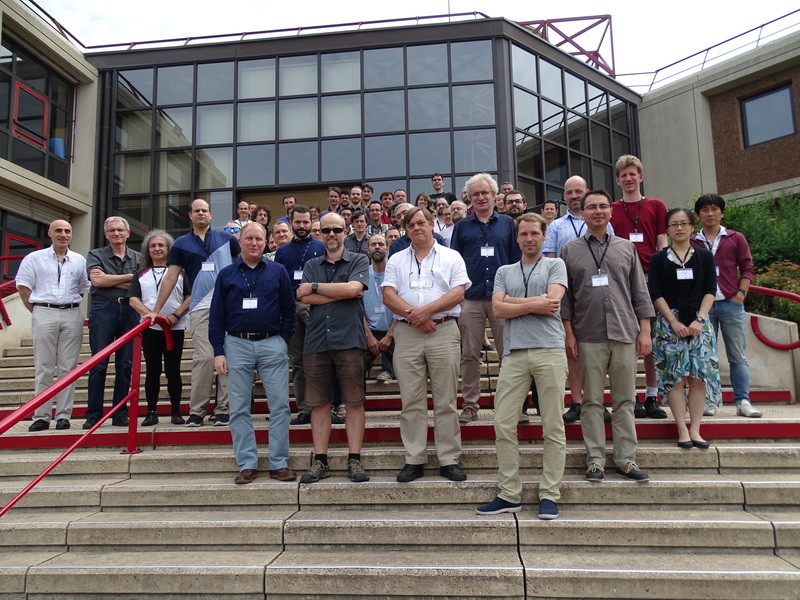 Experts from the LSST Data Management and DESC science working groups, as well as from other large photometric surveys such as Euclid and DES also participated. The school was intended for young scientists, PhD students, postdocs and senior scientists not familiar with astronomical image processing. Introductory lectures will cover basics of instrument response correction, photometry, astrometry and calibration. The hackathon was organised around the use of the LSST science pipelines (a.k.a. the stack) and associated tools. The event was well attended by a diverse community. Please refer to the Scientific Programme section for more details on the programme. listed above were encouraged to submit a contribution. Details available in the Call for Abstracts section.